Intricate floral patterns of Afghan Traditional Rugs can add unparalleled beauty in your interiors. Ultimate Rug offered these rugs are made from dense heatset polypropylene fibres which are stain-resistant so you need not worry about their maintenance every now and then. 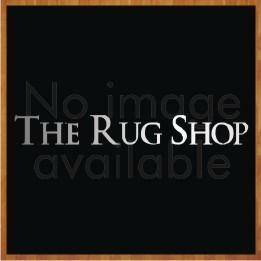 These rugs also possess anti-fade characteristic so these will remain new for a longer period of time. You can also expect long life from their extremely durable fibres. They certainly deserve a place in your drawing room if you want to have a palatial look. These rugs are available in medium, large, extra-large and runner sizes with following size variations: 133X195cm, 160x230cm, 200X285cm, 240x340cm, 80x230(Runner).